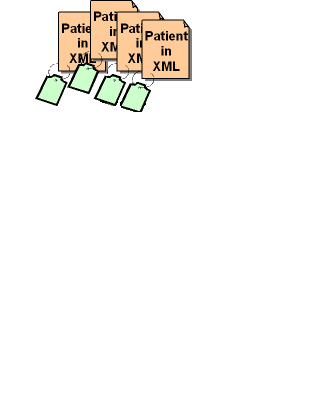 Many dialects of XML in use by documents on the web. Gleaning Resource Descriptions from Dialects of Languages. ... shift the burden of formulating RDF away from the author to transformation algorithms written specifically for XML dialects. ... associate transformations with an individual document either through direct inclusion of references or indirectly through profile and namespace documents. ... express and deploy transformations (preferably in XSLT 1.0). dc:title "RDF Semantics - W3C Recommendation 10 February 2004"
Where's the data on the Semantic Web? The main problem with microformats is that they put your data into HTML, but you have no standard way to get the data out. A further problem is that they cannot be validated easily. You can mix hCard and hCal and there's no way to guarantee you will interpret it correctly. Domain-specific: You can not make a microformat for just anything! 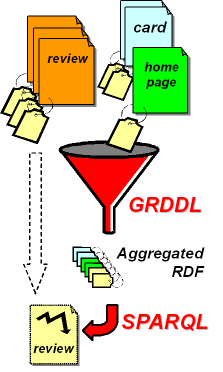 With GRDDL, microformat data can be viewed as Semantic Web data. There's even a Dreamweaver plug-in to help authors! GRDDL was originally a 2004 Co-ordination Group Note by Dominique Hazaël-Massieux and Dan Connolly. GRDDL Working Group chartered for only a year to standardize it. GRDDL Spec for implementers and power users. 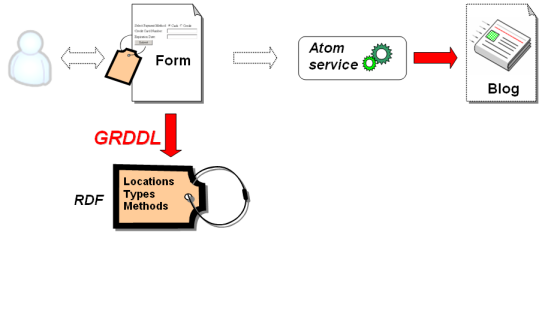 GRDDL Test Cases for implementers to test interoperability of GRDDL. GRDDL Primer for end-users and vocabulary creators. 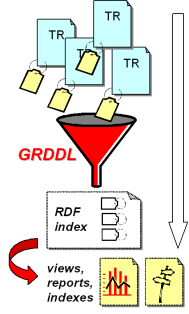 A draft GRDDL Test Cases are available, upon which an in progress implementation report is based. 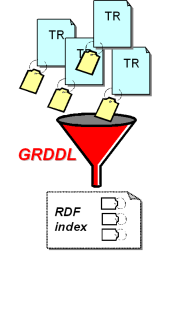 The GrddlImplementations topic in the ESW Wiki is a community-maintained lists of GRDDL implementations in C (Redland), Java (Jena), Python (GRDDL.py), and more. We need a community-driven, easy-to-use site for people to create Semantic Web vocabularies, instead of always going through W3C Process or just posting them on their site. Jane is trying to coordinate a meeting. Jane is trying to coordinate a meeting with friends. She uses GRDDL to extract data from each of their calendar pages and combine it in a single model. She then writes a query to filter the events down to those dates when all of them are in the same city. Kayode wants to query clinical data. Kayode uses a single-purpose XML vocabulary as the main representation format for a computer-based patient record. 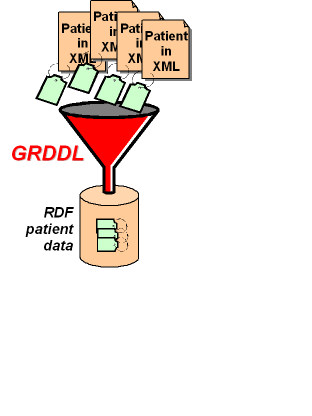 He uses GRDDL to be able to query these records both in their XML vocabulary and as RDF, without managing a dual representation. Stephan wants a synthetic review before buying a guitar. Stephan wishes to buy a guitar and visits a site offering a review service. He uses GRDDL to aggregate reviews and profiles of the reviewers in order to select the reviews he can trust. DC4Plus Corp. wants to automate the publication of its electronic documents. Adeline designs a system to allow here company to streamline the publication of Technical Reports. The system relies on shared templates for publishing documents and a GRDDL transformation to build an up-to-date RDF index used to create an authoritative repository.. The Technical University of Marcilly decided to use wikis to foster knowledge exchanges between lecturers and students. The Technical University of Marcilly decides to use a wiki with metadata embedded in its pages to tag, structure, navigate and query the resources of the wiki. GRDDL is used to extract these metadata as RDF to feed the different tools of the system. 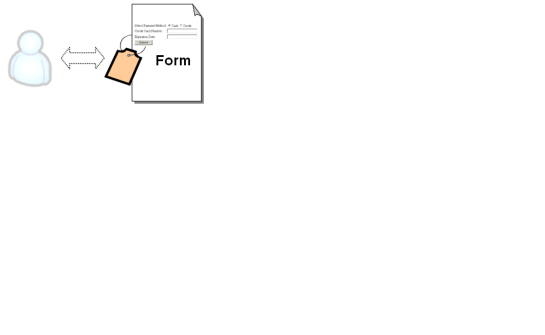 Extracting form descriptions to push entries to Voltaire's blog. Voltaire has setup a weblog engine that utilizes XForms for editing entries. 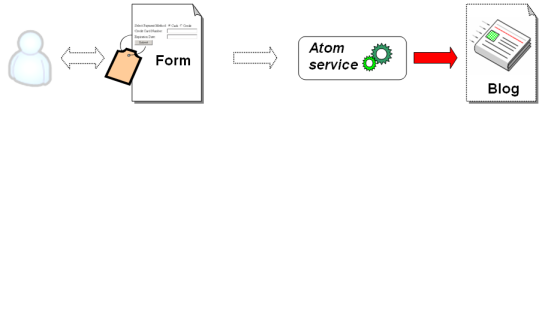 He also provides a GRDDL transformation that extracts an RDF description of the XForms that other client applications can use to update existing entries using the identified service URIs, and perform other such services. the OAI would like to be able to specify document licenses in the schema they share. The Open Archives Initiative (OAI) publishes an XML schema that universities can use to publish their archived documents. 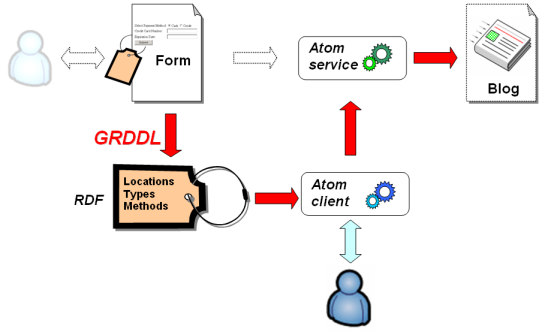 This schema also identifies a GRDDL transform to apply to all its instance documents in order to extract their Creative Commons license. Steffen wants to build a directory of the people he works with. Whenever he gets in touch with someone, Steffen starts a simple script that aims at gathering as much metadata about this person as possible. Because most of these web pages are not even valid HTML, the script calls an HTML-tidying tool and if the tidying is complex some of the metadata is likely to be no longer coherent. Oceanic Consortium wants to provide transformations for their files without altering them or their schema. Oceanic wishes to also publish RDF descriptions of their parts reusing the AirPartML documents produced for an arrangement with a consortium of airlines. The AirPartML schemas are strict and therefore Oceanic cannot alter their XML documents to specify a transformation. Yet using the HTTP Headers, Oceanic can specify link and profiles for transformation when serving their AirPartML documents. declaring that an XML document includes data compatible with the Resource Description Framework (RDF). linking to algorithms (typically represented in XSLT), for extracting this data from the document. a namespace-qualified attribute for use in general-purpose XML documents. a profile-qualified link relationship for use in valid XHTML documents. to declare that every document associated with that namespace (or profile) includes gleanable data. for linking to an algorithm for gleaning the data. 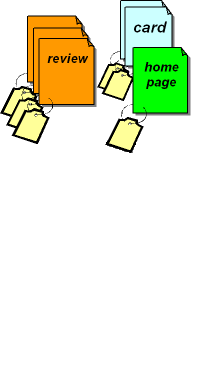 A namespace document or a profile document also provide a means for their authors to explain in prose the purpose of the transformation or any policy statements. 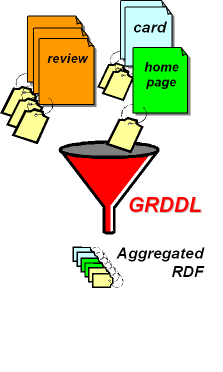 By specifying a GRDDL transformation, the author of a document states that the transformation will provide a faithful rendition in RDF of at least some portion of the information expressed through the XML dialect used in the source document. By specifying a GRDDL namespace transformation or profile transformation, the creator of that namespace or profile states that the transformation will provide a faithful RDF rendition of a class of source documents which relate to that namespace or profile. Example referencing GRDDL transformations directly in the head of the HTML. Example referencing GRDDL transformations in a profile document referenced in the head of the HTML. From 7 October, 2006 to 12 October, 2006 I will be attending the National Tiddlywinks Championship in Bognor Regis, UK. 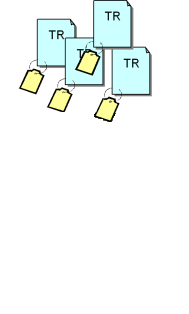 Example referencing GRDDL transformations in an XML document. Rendered: This photo was taken by Mark Birbeck.